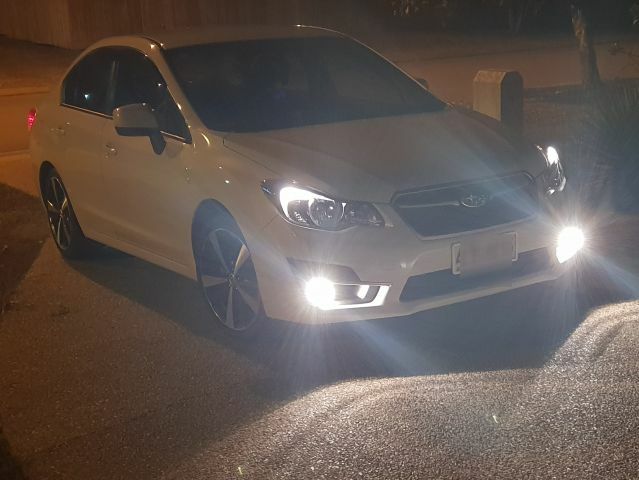 My car had no fog lights so i ugraded to OEM fog lights, which i installed myself. I also installed the fog light stalk indicator. Im not the most mechanicaly minded and saved myself alot of money. So definitely achievable. Any questions feel free to ask.